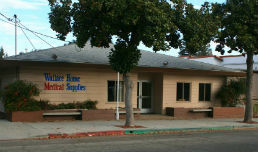 The best selection of medical diagnostic tools & devices! Wallace Home Medical Supplies offers Medical Diagnostic Equipment & Supplies you’ll need to assess your loved ones for treatment. Choose from these Medical Diagnostic Tools & Supplies like otoscopes, stethoscopes, thermometers, sphygmomanometers and more. 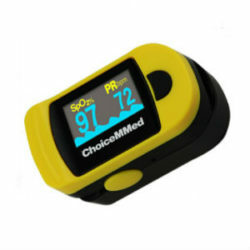 The Oxi-Go Pro Finger-Unit Spot Check Oximeter is perfect for sports and aviation with its small & lightweight design and displays SpO2, Pulse Rate, Pulse bar, and Plethysmogram. Has dual color HIGH RESOLUTION easy to read OLED display. 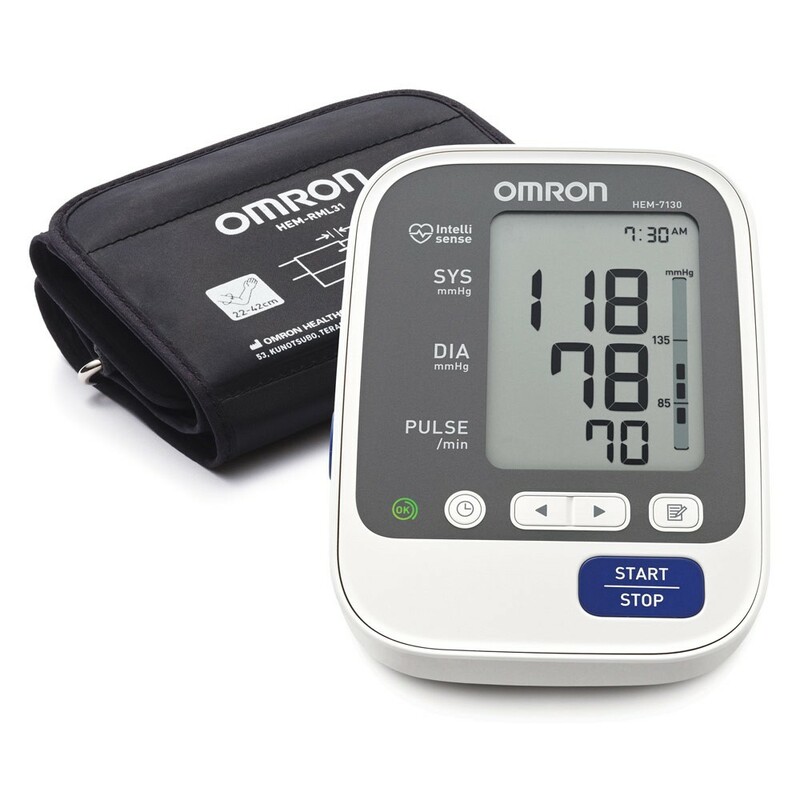 Hypertension, or high blood pressure, impacts roughly 30% of adults in the United States. An accurate and consistent picture of your heart’s health is an important step to controlling and regulating your blood pressure. 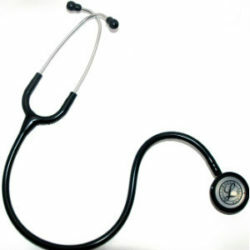 Stethoscopes are one of the most important tools a nurse or doctor can have, from listening to the heart and lungs to checking blood pressure. 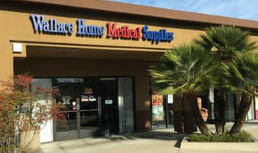 Wallace Home Medical Supplies has a large selection of stethoscopes and accessories.